The history of Ashley Road Shelter is unclear, apart from that it was built in three stages starting from 1937. The three different stages of construction are clear through out the shelter as there are three different types of tunnels throughout, staring with brick lined tunnels, leading to corrugated tunnels and finally bare chalk tunnels. There is a rumour that the tunnels were to be used as a nuclear bunker but a survey deemed it to be unsuitable. 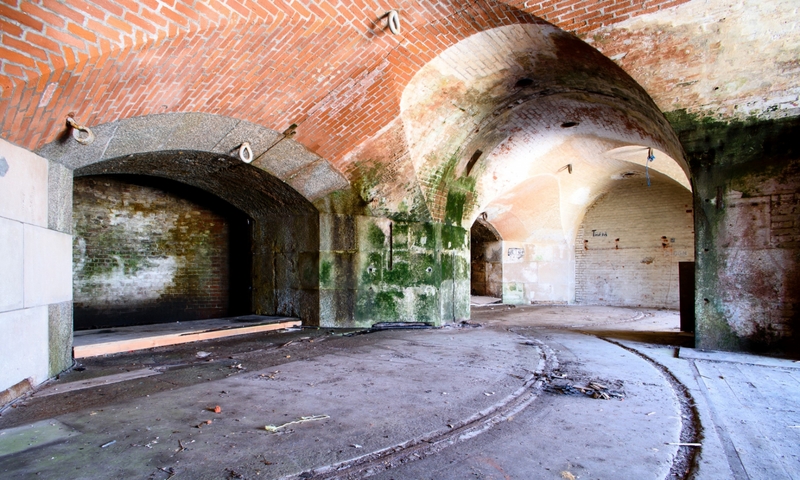 The tunnels are now privately owned and used for as a secure storage site.